Future local and national fixtures from Ollie. Want to see how you rank in the BOF rankings list? 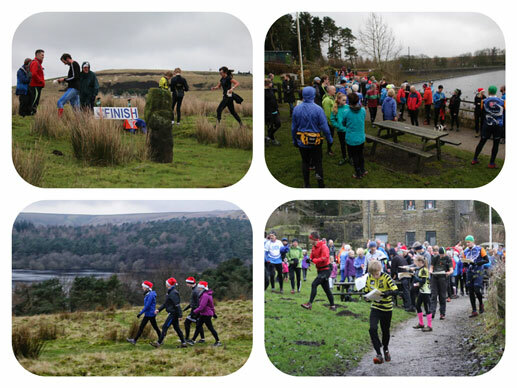 Go to British Orienteering and enter your details Future local and national fixtures from British Orienteering. There are other facilities in the park for a family day out See here. 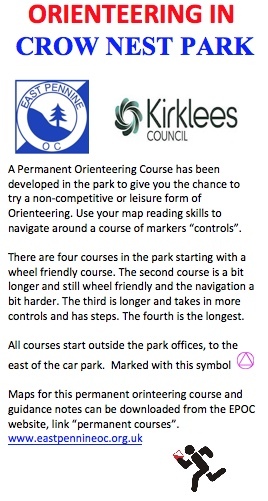 Do you wish to learn new orienteering skills or just refresh those skills? 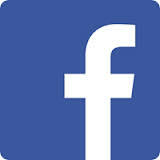 A series of training videos are available on the Club Training/Coaching page. Why not take a look?